Sightsavers, a development organisation that works to prevent avoidable blindness, restore sight and advocate for social inclusion and equal rights for people with disabilities recently organised a photography exhibition of pictures clicked by visually impaired photographers at the British Council, New Delhi. 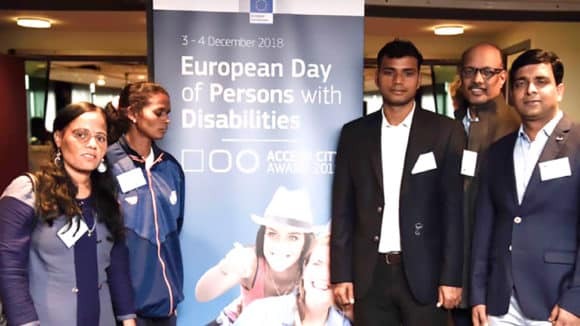 The event took place in the week of International Day of Persons with Disabilities which is annually held on 3rd December to focus on issues that affect people with disabilities worldwide. The photos as showcased in the exhibition are a part of ‘The Blind View’ campaign – a photography workshop initiated by Sightsavers in association with Beyond Sight Foundation for the visually impaired photography enthusiasts and is being supported by Her Highness Sheikha Arwa Al Qassimi. 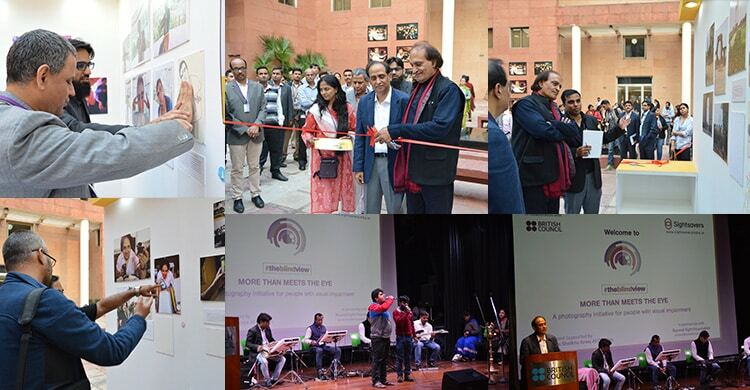 Present at the event were Padmashree Raghu Rai, renowned photographer and photojournalist, RN Mohanty, CEO, Sightsavers (India), Gill Caldicott Director Operations, British Council India and Partho Bhowmick, Founder, Beyond Sight Foundation. The exhibition showcased a display of about 30 photographs depicting different themes which blind participants had taken of other blind or visually impaired participants doing a series of interesting activities. Each picture portrayed a unique story in itself representing different aspects of the blind experience. 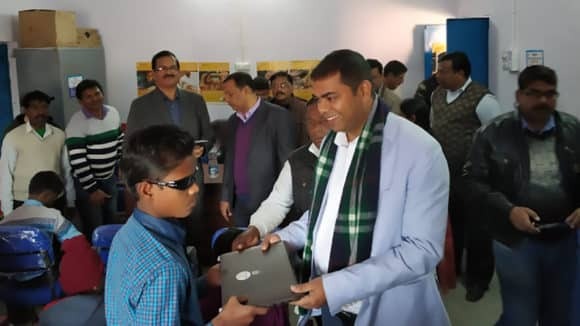 “This initiative is our effort to showcase the glimpses of the life of a blind person – how they perform their daily chores, how do they use assistive technology to their advantage at the office and so on…” said RN Mohanty, CEO Sightsavers (India). The photos captured in Mumbai, Bangalore and finally in Delhi were exhibited at the British Council were made available for both societal leaders and general public to view. In addition to the photo exhibition, Sightsavers had arranged for a musical performance showcasing talented visually impaired singers. This was conducted in partnership with Hosla Charitable Trust. The event ended with fun filled and interesting activities that would offer visitors a closer look at a blind person’s life. Sightsavers is a registered charity that works to prevent blindness, restore sight and advocate for social inclusion and equal rights for people with disabilities. The organisation has been working in India since 1966. 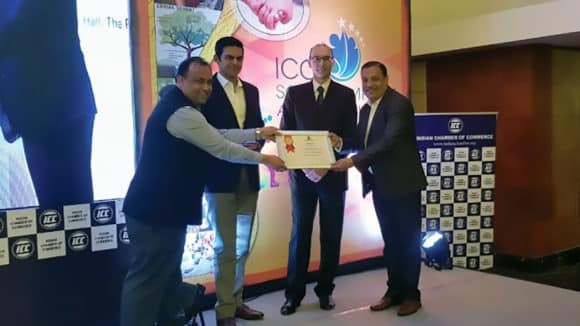 Sightsavers in India to date has been successful in reaching out to 53.4 million people, conducting 36.2 million eye treatments, performing 4.9 million eye operations.